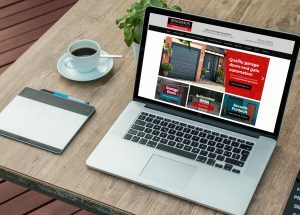 September was a huge month for client wins for the Entyce Creative team, and now we are very pleased to announce that we have been chosen by Henderson Garage Doors to design and build their new website. Established in 1921, Henderson Garage Doors has nearly a century of experience behind it. Based just a stone’s throw away from the Entyce offices, the business has built an enviable reputation for supplying and installing a variety of high-quality garage doors, security shutters and gates across the UK. 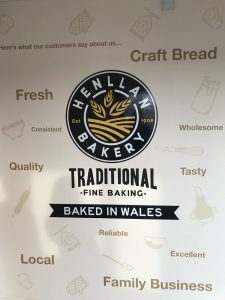 Having met with the Henderson team a number of times, we established a vision for the new website, that would present their products in the most visually engaging way, whilst providing potential customers with the practical information needed for their purchase. Ultimately, we will be designing and developing a user friendly, responsive site, that evidences Henderson’s rich history and expertise. Keep up to date with our latest projects by following us on Twitter or sign up to our newsletter to receive quarterly updates.